Team Flare uses mind control to force the Vaniville townspeople to transport a huge tree containing Legendary Pokémon Xerneas to help them complete their ultimate weapon! Can X and his friends stop them and rescue Y’s mother from their clutches…? Luckily Trainers Gurkinn, Korrina and Diantha arrive to help—each with a Mega-Evolving Pokémon! 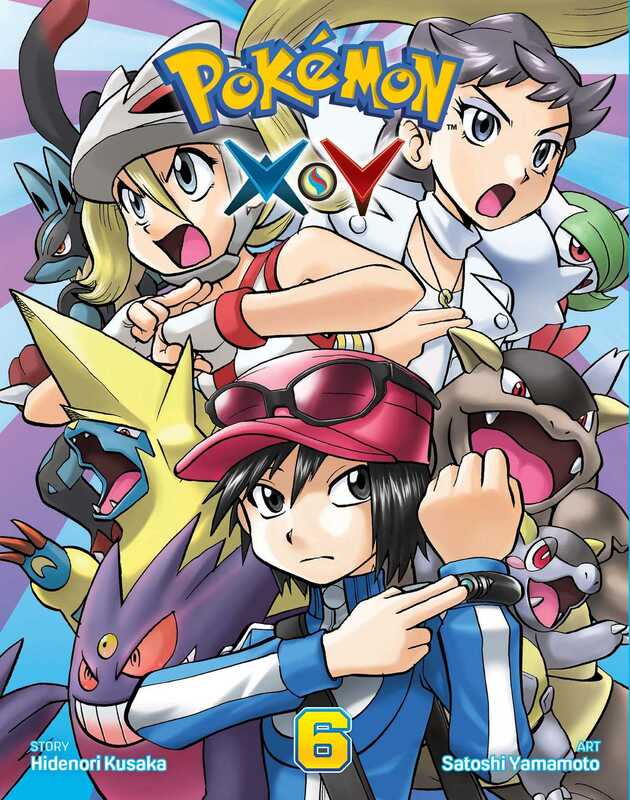 Who will be the latest addition to X’s Pokémon team…?